Iced Coffee: It’s never too late to drink Iced Coffee, is it? 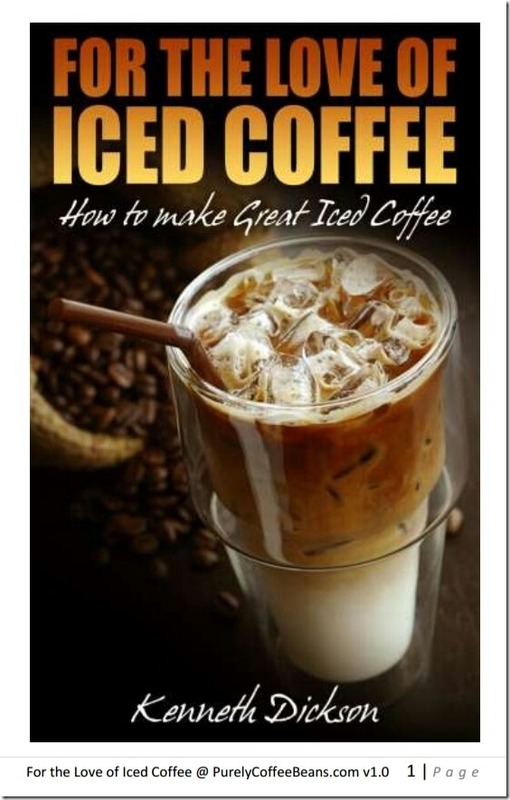 This coffee is my favorite Iced Coffee, a true artisan coffee, created by hand roasted coffee beans, dripped in a large slow coffee dripper over 8~12 hours. The results are then poured over crushed ice, served with liquid sugar and cream. Wonderful!